Mohave State Bank bankers provide monthly financial literacy classes to every 4th, 5th and 6th grade Smoketree Elementary student throughout the school year. The bankers follow up the teaching with the Junior Bank, which is open once a month before school and is run by a team of eight 5th and 6th grade students. 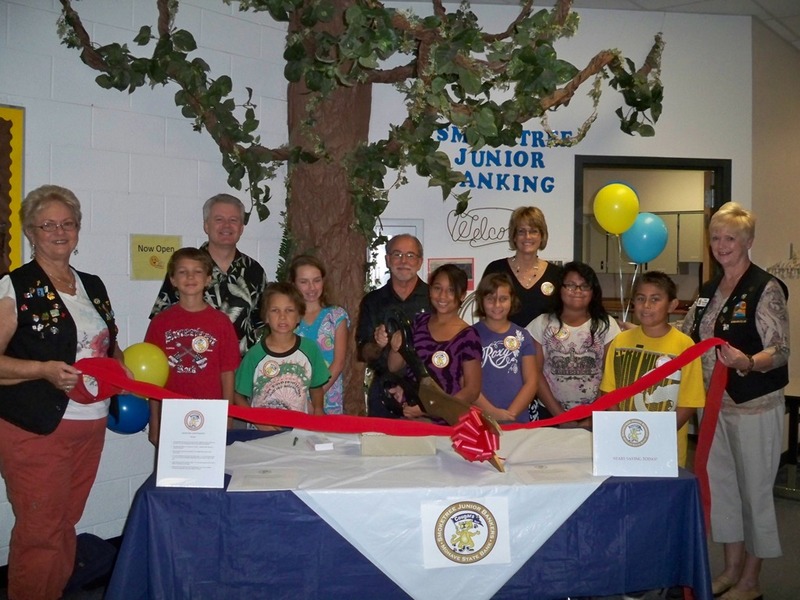 The Smoketree Junior Bank is in its third year of operation. 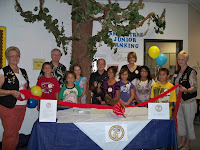 The Lake Havasu Area Chamber of Commerce Ambassadors held a ribbon cutting for the Smoketree Junior Bank. For more information contact Smoketree School at 505-6020.